Dr. Rajendra Prasad, has rich experience of about 25 years in pharmaceutical and CRO industry and has worked in several leading names in the industry including GVK Bio, Aurobindo Pharma, Cadila Pharma, Lambda Therapeutics, Sun Pharma and Vimta Labs. He holds a Ph.D. in Pharmacy. He has the vision of developing Jeevan Scientific as a fully functional Clinical Research Organization. He is an excellent strategist and a prudent decision maker with an insightful and articulate vision. He has been an exemplary leader in establishing and maintaining long-term business relationships. Before joining with Jeevan Scientific, he was associated with Veeda Clinical Research as Chief Business Officer. He has a diversified experience and knowledge of various functional domains in the CRO industry including clinical operations, BA/BE studies, data management and bioanalytical. He is a well-known "team builder" in the CRO industry. Mr. Vasudev Sureddy is Head - Business Development at Jeevan Scientific, has nearly 16 years of experience in Clinical Research. He is a highly committed and responsible individual with excellent communication and leadership skills. He has unmatched abilities in Project Management and Business Development and has shown exceptional operational excellence. He has immense energy and capability to deal with people and the environment. He is a good team player and has shown the ability to consistently achieve top-notch results. Before joining Jeevan Scientific, he was associated with Veeda Clinical Research in Clinical Operations and Business Development for almost 10 years. Mr. Naidu is the Head of Quality Assurance at Jeevan Scientific. Mr. Naidu has 17 years of experience in the design and implementation of QMS policies & procedures, audit programs (internal/external), SOPs and STPs. He also has rich professional experience in handling various regulatory inspections and their queries like; USFDA, ANVISA, MHRA, MoH Turkey, NPCB, CAP, NABL, and DCGI. Before joining Jeevan Scientific, he was associated with Azidus laboratory as Head of Quality Assurance. He is responsible for the management of the Quality Assurance unit at Jeevan Scientific while maintaining compliance and adherence to high standards of quality in line with international quality standards. He is also responsible for regulatory submissions and the handling of regulatory inspections. Mr. Sunil is the Head of Bioanalytical department at Jeevan Scientific. He has vast and diverse experience of over 15 years in bioanalytical research. He has hands-on experience of handling different complex molecules using various analytical instruments like LC-MS, HPLC, and ELISA. He has successfully faced several audits and inspections from leading regulatory bodies like USFDA, ANVISA, UK MHRA, MOH, WHO, and others. Before joining Jeevan Scientific, he was associated with GVK Bio for almost 05 years. He is responsible for the supervising a research professional team involved in method development, method validation and also ensures compliance to the system and implementation of automation and innovation and cost-effective approach in Bioanalytical department at Jeevan Scientific. Mr. Kalyan is Incharge - Clinical Operations (BA/BE) at Jeevan Scientific. 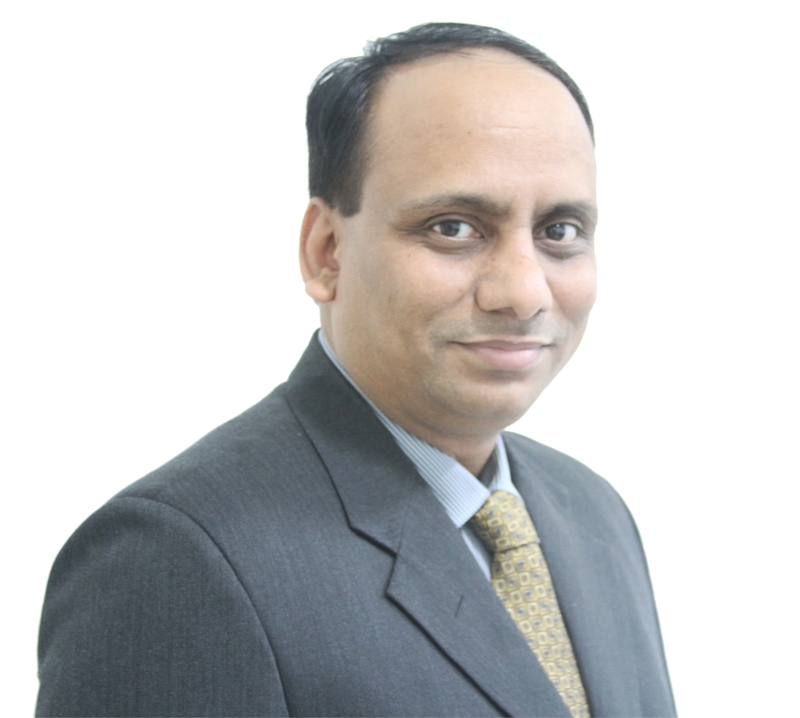 Mr. Kalyan has 14 years of rich experience in handling and execution of BA/BE studies. He held challenging roles of increasing responsibilities in different functional areas (Medical writer, CRA, PK, Statistical expert and In charge of Clinical operations). Earlier in his career, Mr. Kalyan played a vital role in the growth of CROs like CRBio. Before joining Jeevan Scientific, he was associated with Axis Clinicals- Hyderabad as Sr. Manager in Department of Pharmacokinetics Biostatistics & Medical Writing. Mr. Kalyan is responsible for Organizing and implementing operational strategies for all BA/BE studies at Jeevan Scientific. Also, responsible for Managing the activities of the clinical department. Dr. Kiran is the Group Medical Expert at Jeevan Scientific. He has 07 years of teaching experience as Assistant Professor in various Medical colleges and worked as a Principal Investigator for Clinical studies conducted at Nizam’s Institute of Medical Sciences (NIMS) during his tenure of DM course in Clinical Pharmacology & Therapeutics. He has more than 15 publications in indexed journals which include original research articles, case reports, and reviews. He is responsible for the development of trial protocols, execution and medical monitoring of Clinical Operations conducted by Jeevan Scientific. He also provides medical support to Pharmacovigilance. Mr. Gopi Krishna is Incharge - Clinical Quality assurance at Jeevan Scientific. He has over 15 years of experience in clinical research quality assurance in the domain ­of BA/BE Studies, early and late phase clinical trials. He has experience in auditing the BA/BE and Clinical Trial (Phase I & II Audits) sites in compliance with applicable GCP/GLP regulations and drug regulatory affairs. He is instrumental in setting up QMS for BA/BE trials and early phase trials. He has experience in facing various regulatory inspections like CDSCO, USFDA, WHO, and ANVISA. 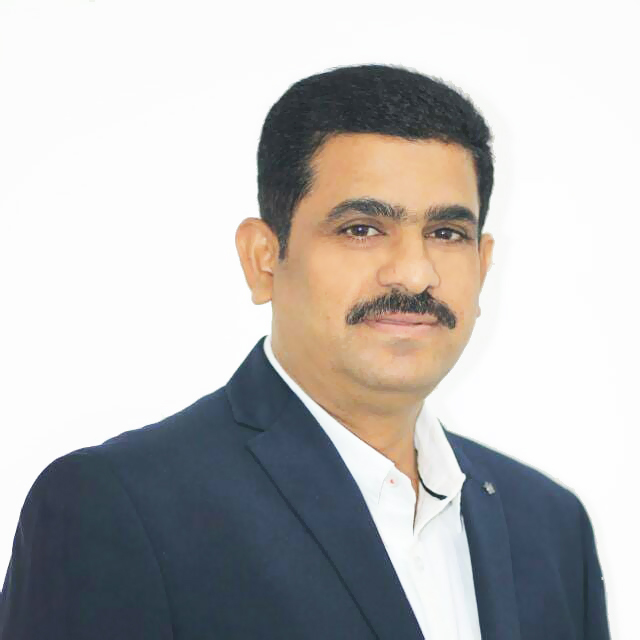 Before joining Jeevan Scientific, Mr. Gopi Krishna was associated with Veeda Clinical research as Sr. QA Auditor and DRA QA Compliance Manager at Novartis India. At Jeevan Scientific, he is responsible for supervising clinical site QA team, QMS maintenance, managing client audits & regulatory inspections. Also, responsible for Site QA Functions and assuring the conduct of clinical research studies in accordance with ICH GCP, applicable regulations/guidelines, and SOPs. Dr. Srinivasa Rao is Incharge of Clinical Trials, at JSTL. He has 19 yrs. of experience, both as Physician & Pharmaceutical industry professional. His career includes overseas experience in natural product drug discovery & development, IND development & NDA Submission in India, Preclinical drug development for USFDA, Clinical research, Competetive intelligence, Pharmaceutical asset licensing, Business Strategy, Intellectual property rights & Consumer product development. He is responsible for the conduct of clinical trials at JSTL. Raja Vasudev is in charge of the Pharmacovigilance (PV) department at Jeevan Scientific. He has 10 yrs. of rich experience in various aspects of PV which is including the Literature Search, Case Processing, Aggregate Reports, Signal Detection and development of Risk management Plans. He has hands-on experience in different PV databases. Experience in setting up of Pharmacovigilance process from the ground up and handling of various regulatory inspections. Before joining Jeevan Scientific, he was associated with Bioclinica as a Team lead Pharmacovigilance. Mr. Raja is responsible for managing the activities of the PV department at Jeevan Scientific.